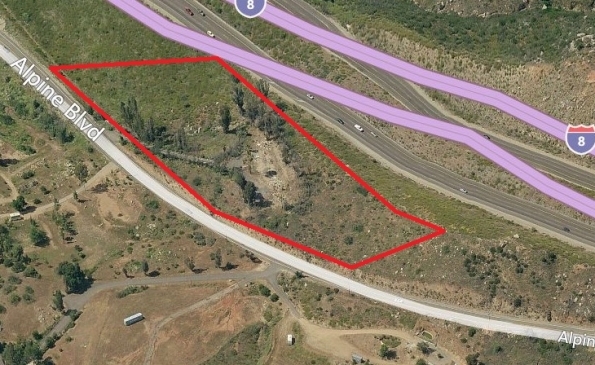 3.92 Acres Commercial Lot. 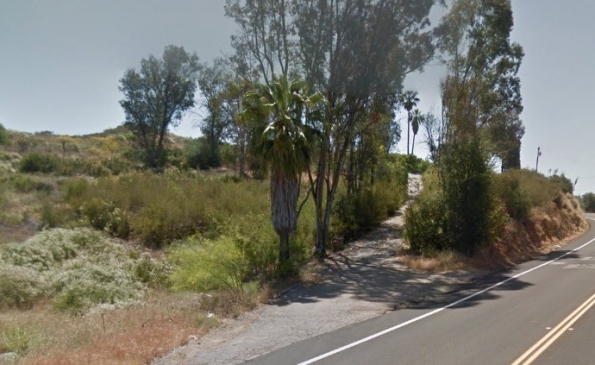 Right off the 8 Freeway at Tavern Road. A70 Zoning– Allows for Family Residential, Group Residential etc.